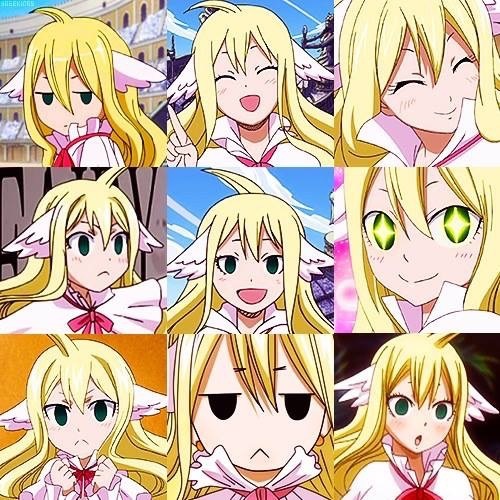 Mavis Vermillion ^.^. . Wallpaper and background images in the Fairy Tail club tagged: photo. This Fairy Tail photo contains anime, comic kitabu, manga, cartoon, and mkono. I love Mavis! She's one of my favorites!